As an eczema sufferer you may have been given antibiotics at some stage. Antibiotics are normally prescribed to treat eczema infected with the Staph aureus bacteria. A course of oral antibiotics for eczema normally lasts around 7 days, depending on the severity of your eczema. Some doctors would recommend not drinking alcohol while taking a course. Though some would say that drinking in moderation is fine while on most antibiotics. There are no known adverse effects from drinking alcohol with either of these antibiotics. 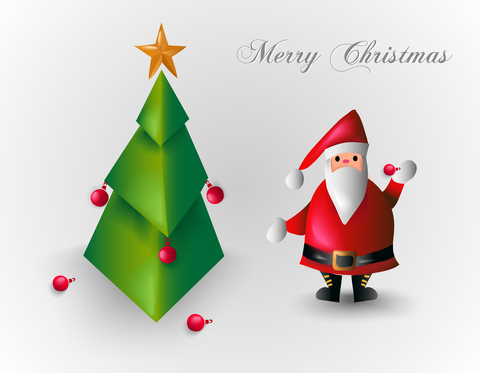 One issue is that alcohol may prohibit the effectiveness of the medication. Another is that you may find that you feel slightly more drunk, or feel light-headed quicker. So be cautious about the amount of alcohol you drink. Remember moderation! There are a few antibiotics which when taken, when consumption of alcohol should be avoided. These antibiotics are very unlikely to be prescribed to treat a Staph aureus infection. Always check with your doctor before consuming alcohol when prescribed a course. A link has been established in a study, that suggests that children with eczema exposed to peanuts in household dust are at a greater risk of developing a peanut allergy. The study, conduted at Mount Sinai, involved 359 children, aged 3 – 15 months. These children had a higher risk of developing a peanut allergy as they already may have a milk or egg allergy, or be an eczema sufferer. Children with severe atopic dermatitis were found to be at a higher risk of developing a peanut allergy. This suggests that exposure to peanuts in their environment, while having a defective skin barrier, could cause the increased risk. More research is needed to definitely say what can be done to limit this risk. The leading researcher in the study, Scott H. Sicherer, MD, says “We need to see if early interventions, such as earlier food consumption, improving the damaged skin barrier, or reducing household exposure will counter the development of the allergy”. 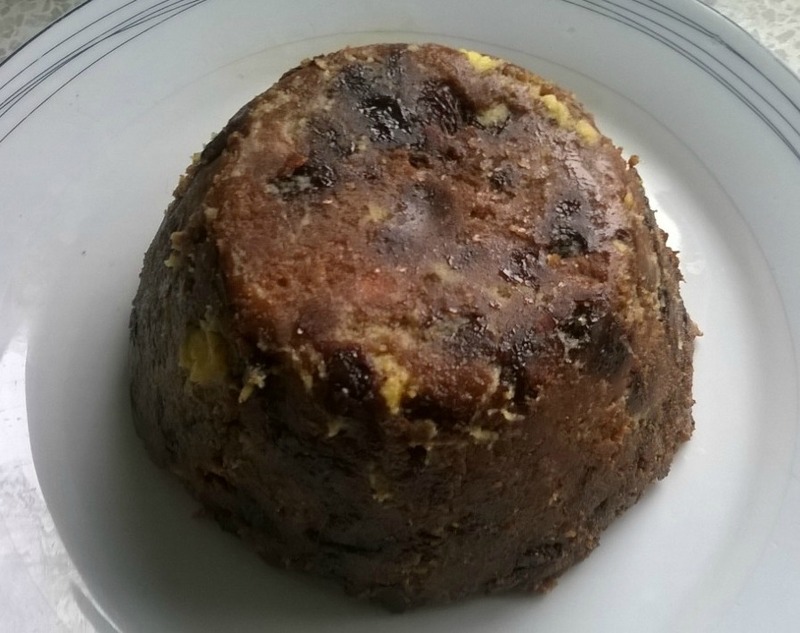 Most traditional Christmas puddings contain ingredients that can cause some food allergies. Some of these allergies can make the symptoms of eczema worse, including wheat, gluten, dairy and nuts. One way round this is to either buy one already made from a shop, which may be a little expensive. Or you could make one yourself. You can add whatever you want to it! You could add a touch of brandy or apple juice. You could also try adding some dried fruits, like apricots, prunes or cranberries. 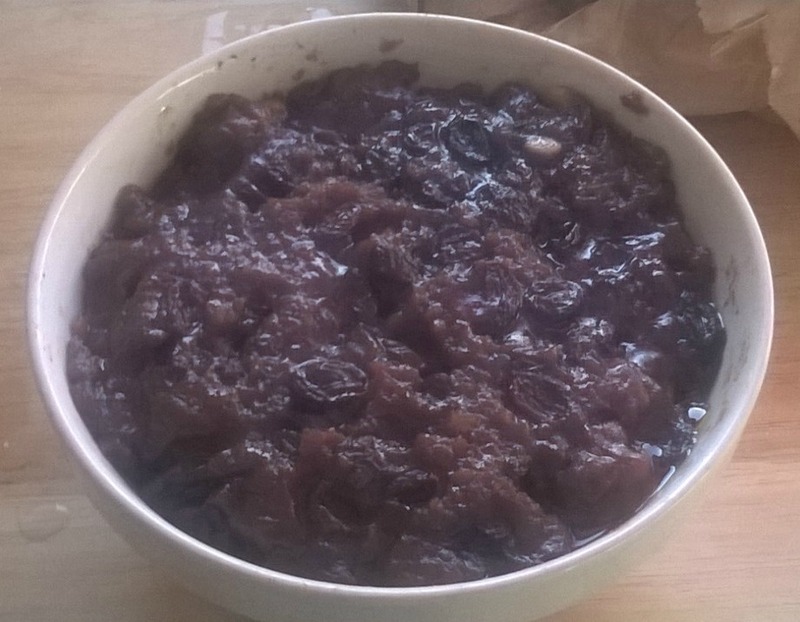 A couple of the ingredients may sound abit odd to be in a Christmas pudding but it works. I was abit worried about it holding together because I had read that gluten free flour doesn't bond things together well. But this recipe worked well. This recipe makes 2 large puddings. And after making the mixture it is left for 24 hours, so plan ahead. Mix all dry ingredients together. Add carrots and potatoes and mix well, you will need to get your hands into this one, to mix it. Stir occasionally over 24 hours as the mix gets more moist.